We produce a narrative non-fiction, radio-style documentary series that is distributed by WYPR, Baltimore’s NPR Affiliate. 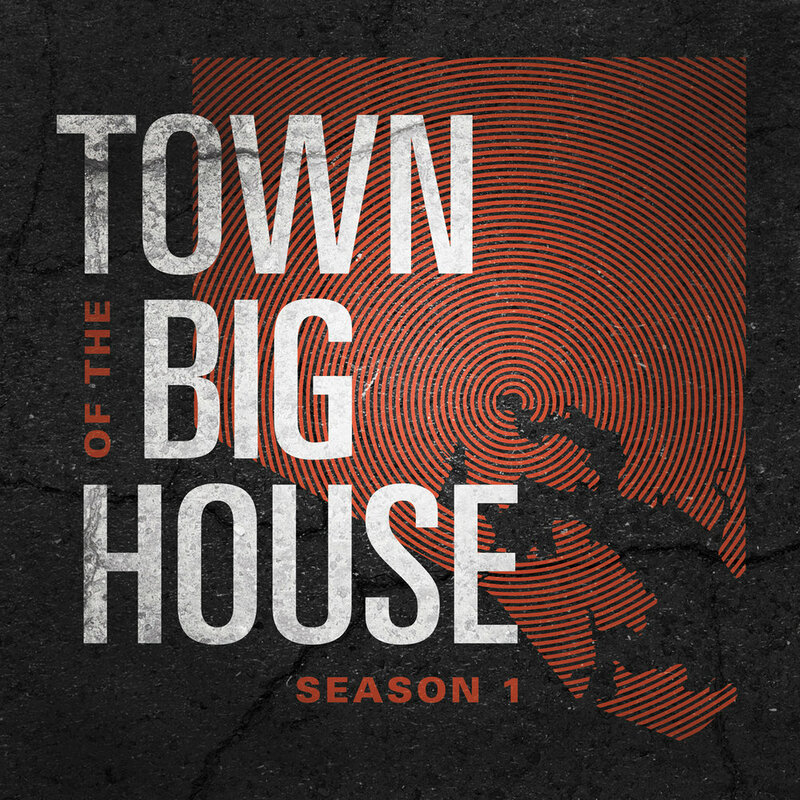 Town of the Big House is an audio documentary anthology series. Each season chronicles a different political or business story that is set in Baltimore. Season 1 was released on January 15th, 2019. The podcast can be found at WYPR's Podcast Central, on NPR Podcasts, Google Play, Apple Podcasts, and all major podcast players. Part verite documentary, part character study, and part investigative expose, Season 1 of Town of the Big House tracks the year and a half Producer Richard Yeagley covered a political corruption investigation and a mysterious out-of-town developer who may or may not have at the center of it all.